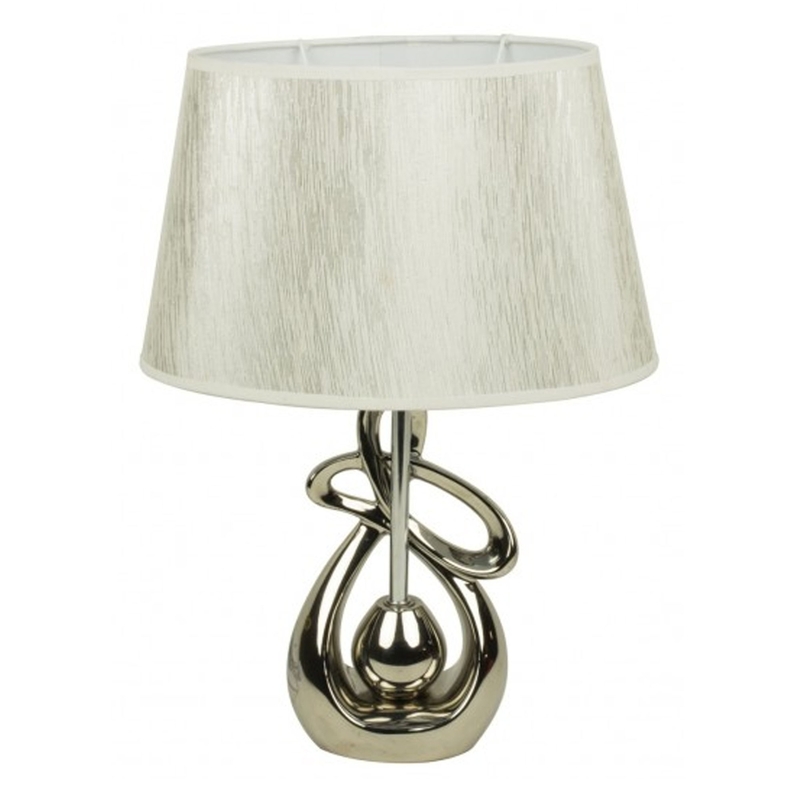 This is an absolutely stunning lamp from the Anna collection. It has a gorgeous, relaxed white colour with a stunning ceramic base. This magnificent table lamp would look stunning in either a bedroom or lounge, it's sure to make your home feel more complete and give an elegant atmosphere.